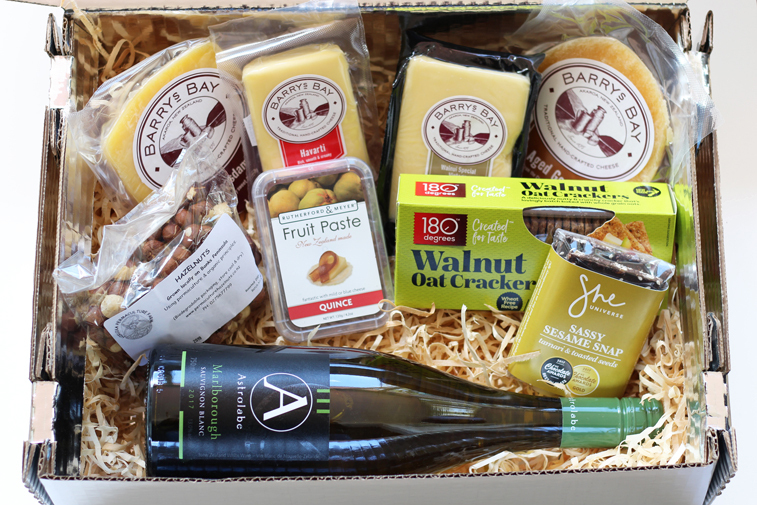 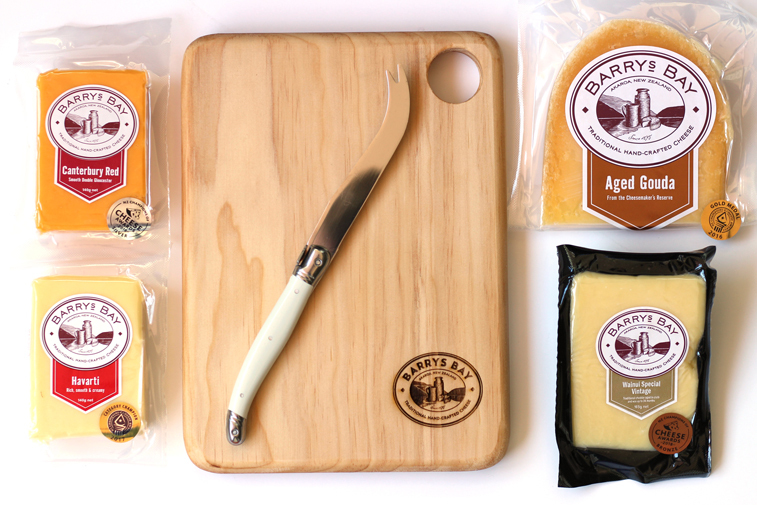 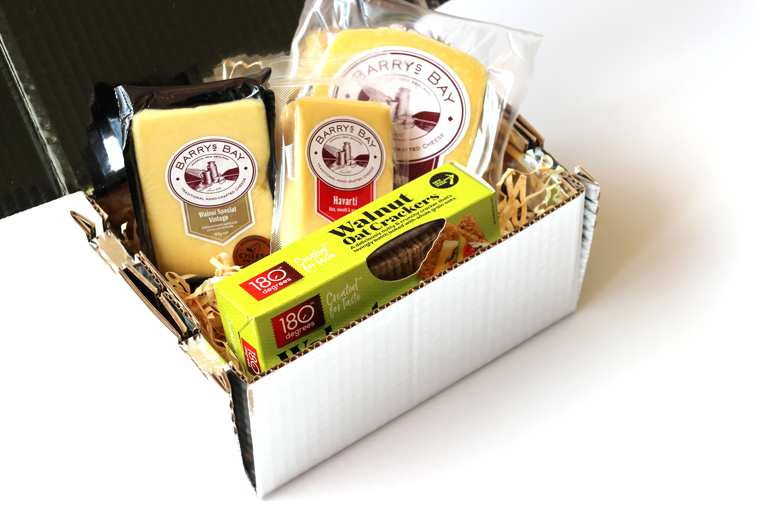 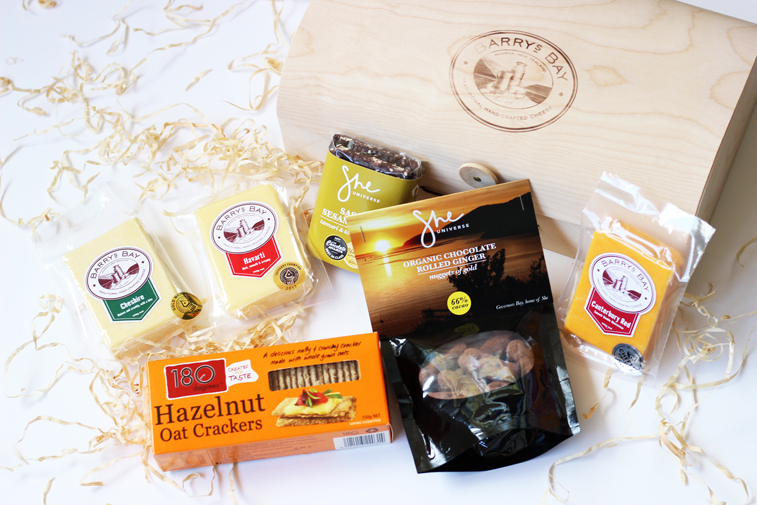 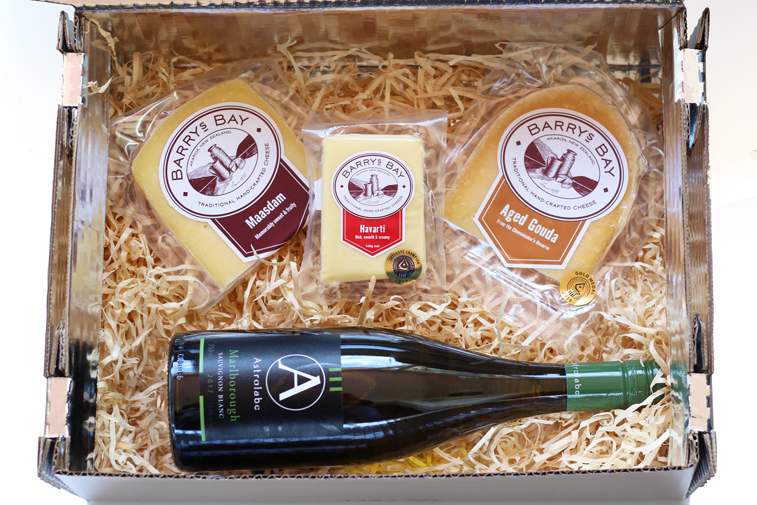 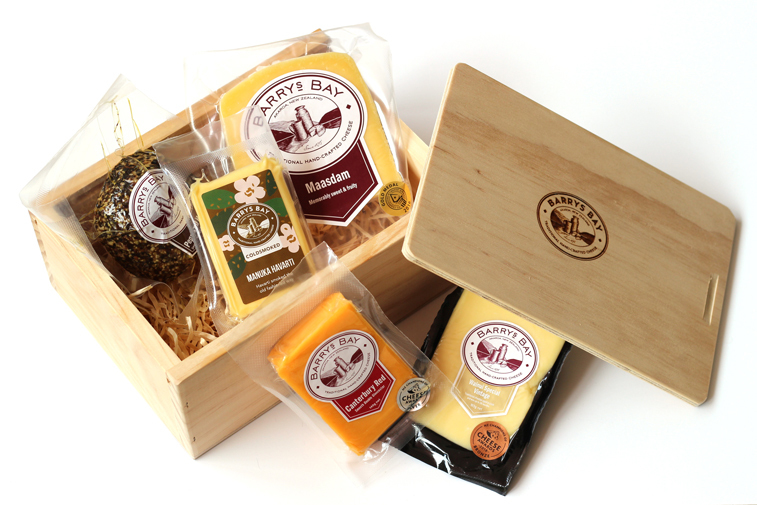 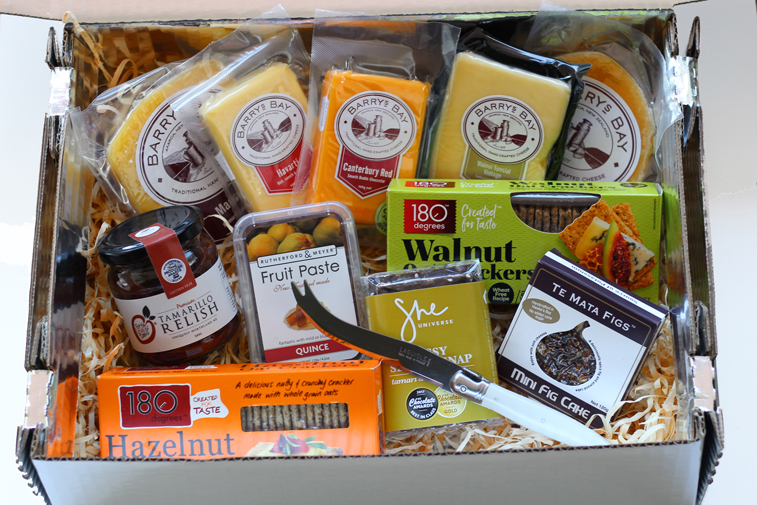 Inspire your taste buds with a box of She Universe Cholocate & Barrys Bay Cheese! 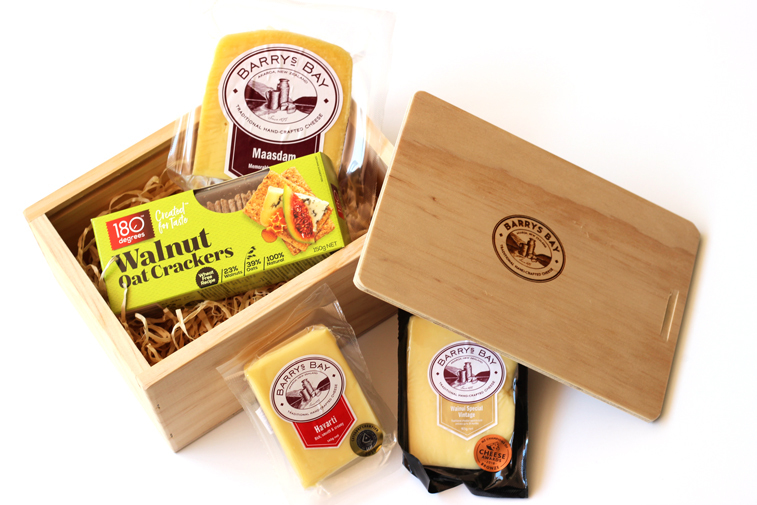 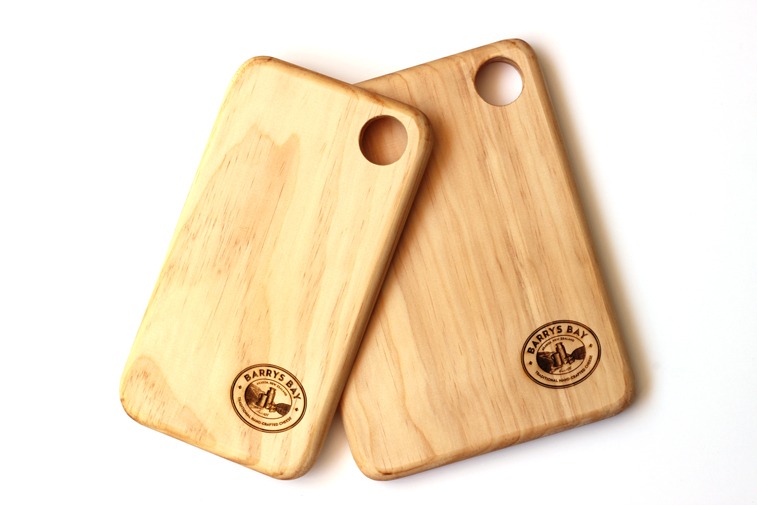 Presented in a Chilltainer box to keep your cheese cool! 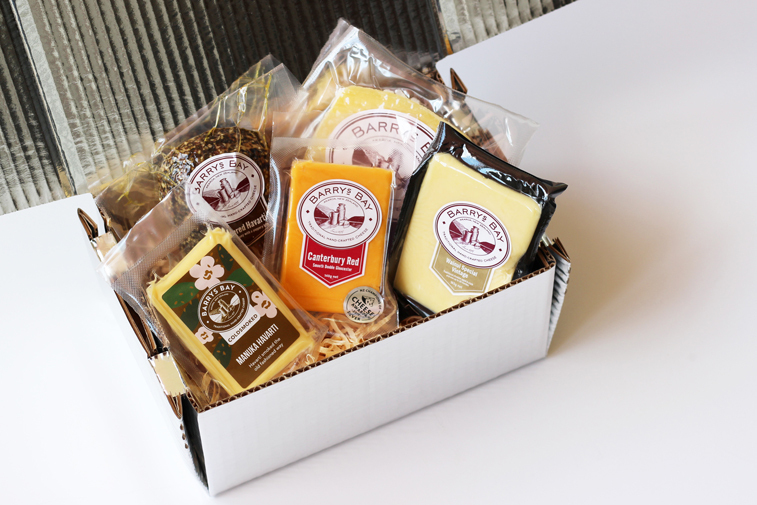 Presented in chilltainer box to keep your cheese cool!